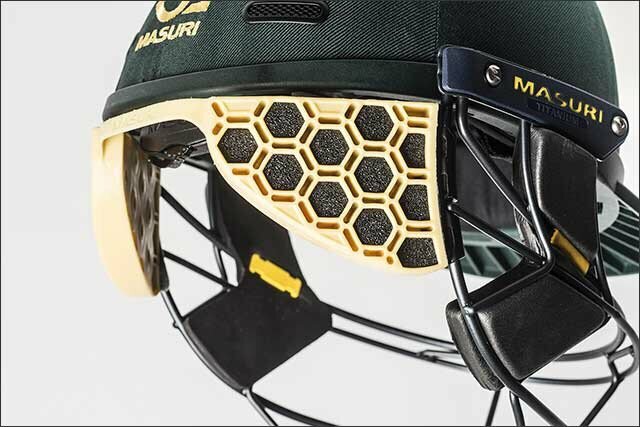 Masuri have just announced the release date for the much awaited Stem Guard. Available from August the guard will offer unrivalled protection to the batsmen and will be available for all helmets in the Vision Series. Available for £49.99, watch our website for more updates.